Pavanatma College serves as the beacon of quality education, renders a picaresque sight, evokes mixed feelings and nurtures young minds for making intellectual pursuits by making use of tranquil ambience. 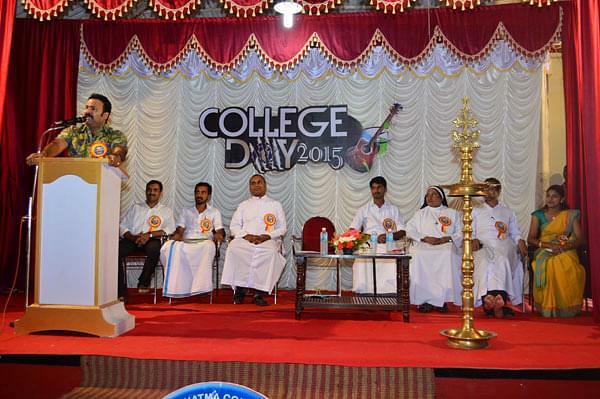 The college strives to impart higher education to students from catholic community and even shows huge interest in co-curricular and curricular activities for the overall development of students. 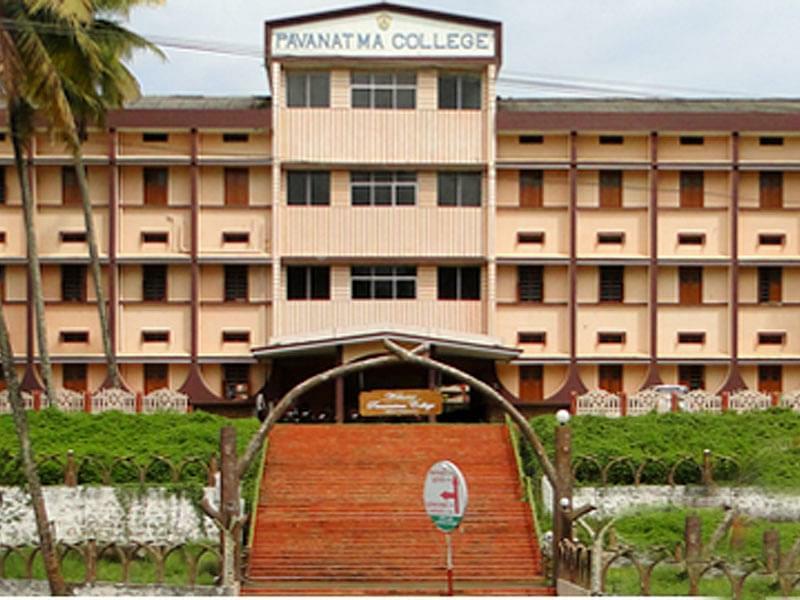 The college is considered the dreamland of quality higher education by thousands of young women and men belonging to the backward district called Idukki. Discipline is given great importance within the college campus because the college management is of the strong belief that only disciplined individuals can be of good use for the society and the nation. Dedicated Placement Cell- Placement and training cell aimed towards placing students in multinational and national companies. Entrepreneurship Development Club- For the encouragement and development of entrepreneurial skills among students. Effective Mentoring and Counseling- Development activities for the progression and support of students. State/University/Nation Level Awards- Teacher’s Children Scholarship Union Government, National Merit Scholarship Union Government, Post Metric Scholarship Union Government and Hindi Scholarship Union Government. Internal Quality Assurance Cell- For guiding, monitoring and planning quality enhancement and quality assurance activities in the college.